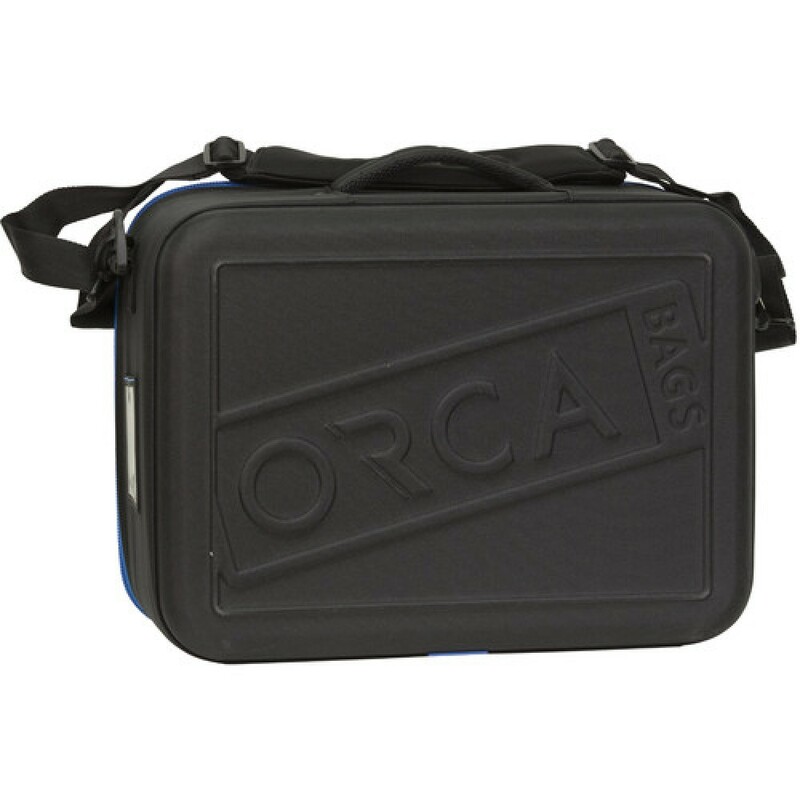 Store, protect, and transport your audio, photo, video and computer accessories with the black Large Hard-Shell Accessories Bag from ORCA. 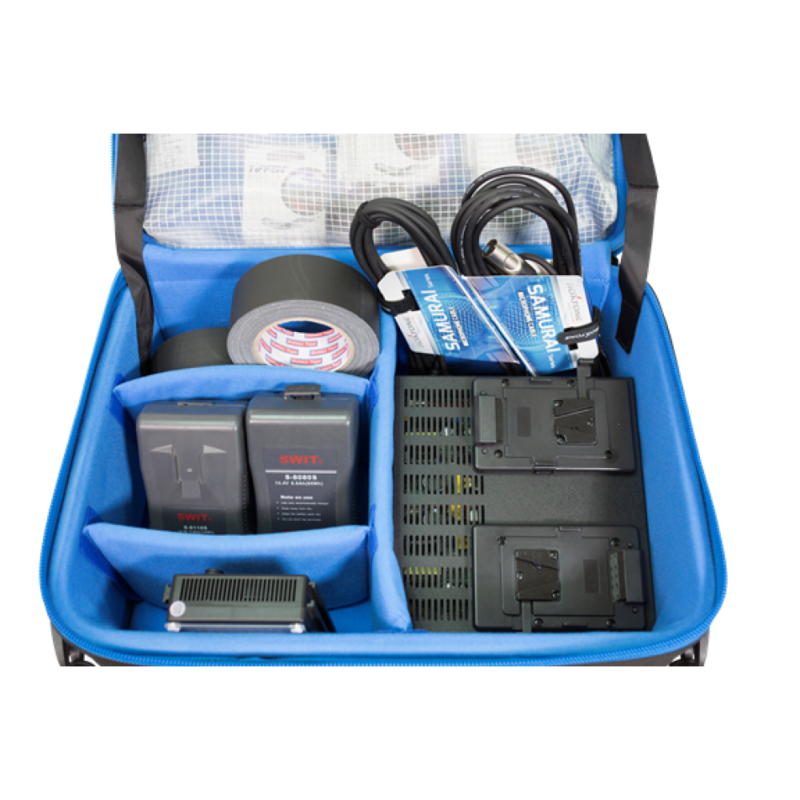 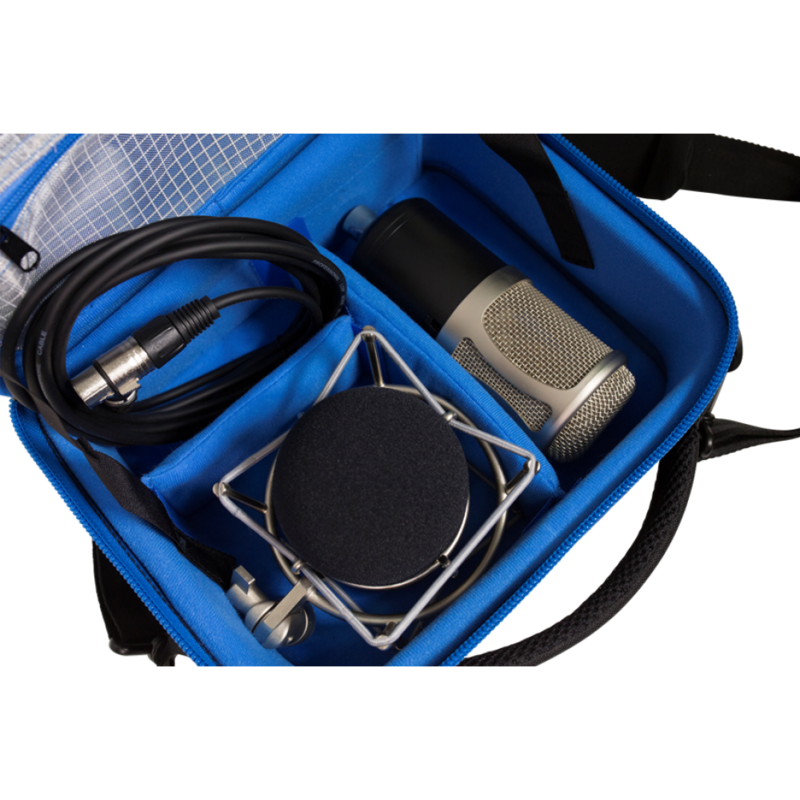 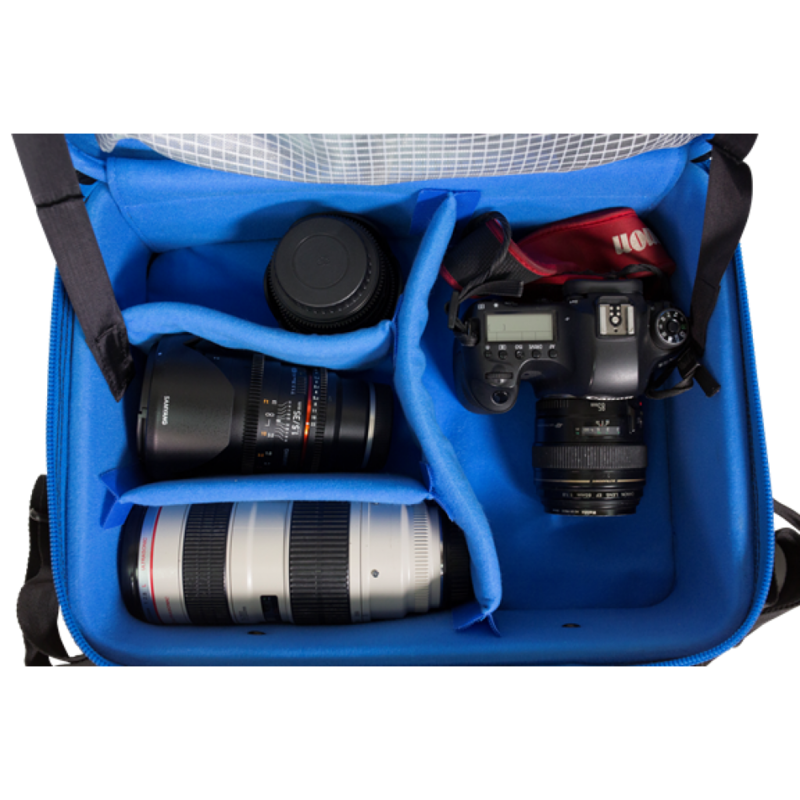 Arranging gear to your liking is easy with the three padded, touch-fastening dividers and removable three-pouch organizational panel. 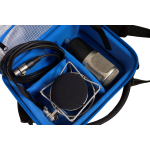 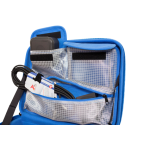 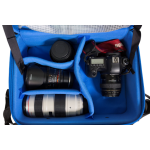 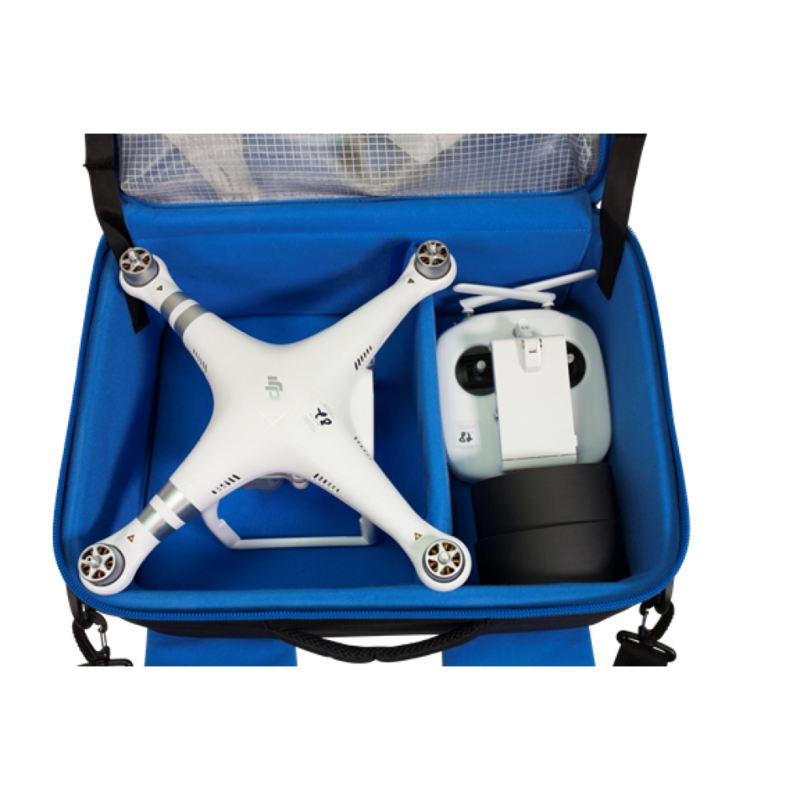 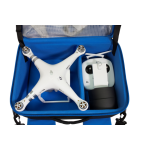 Constructed with thermoforming boards and a honeycomb frame, the bag provides 360° impact protection. Dual metal zipper pulls facilitate easy opening and closing. 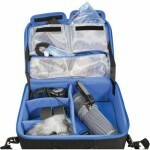 Carry it with the padded top handle or removable padded shoulder strap. 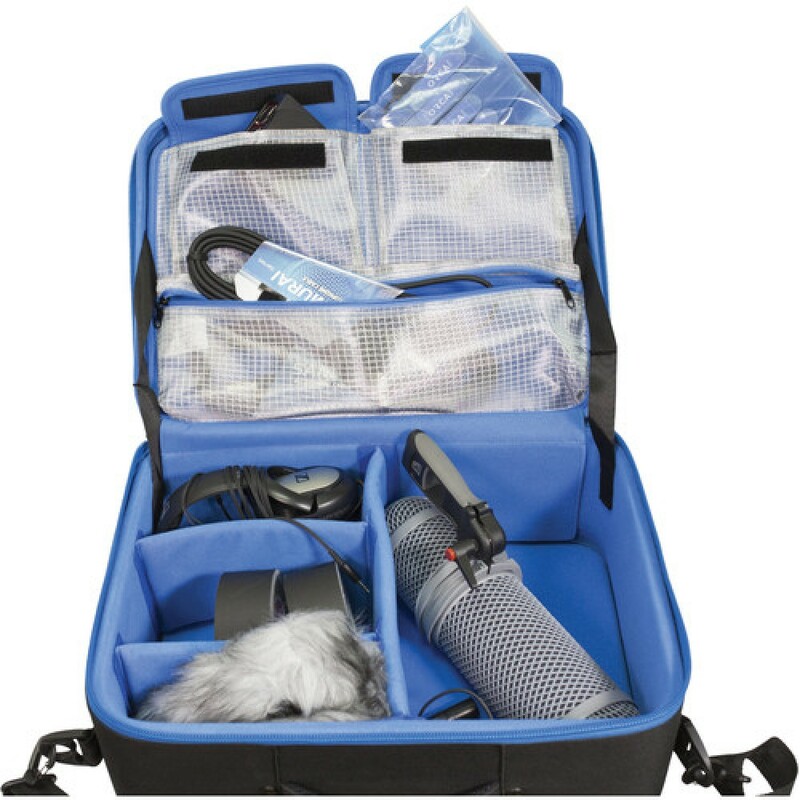 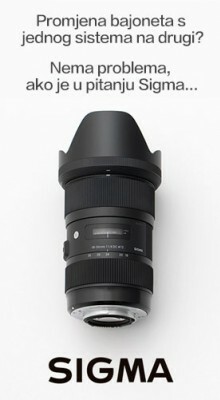 The blue interior makes it easy to locate gear in low light.